 SAVE money and GO With Gearhead Engines and More! Browse our Product Catalog Today! 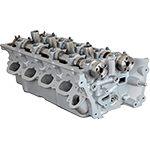 Browse our Engine Catalog Today! Browse our Heads Catalog Today! Browse our Marine Catalog Today! 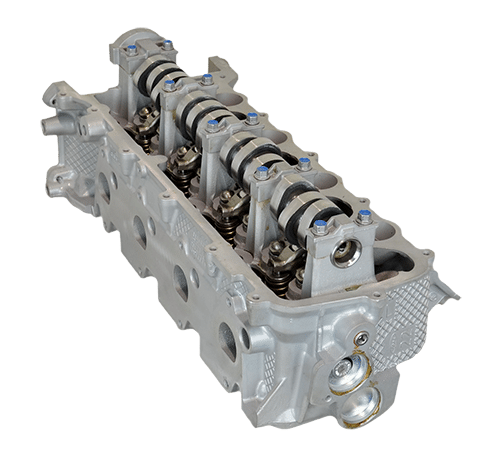 At Gearhead Engines and More, we lap the competition with our unrivaled passion for remanufactured engines, transmissions, axle assemblies, and cylinder heads. We promise we’ll make things quick and simple and get you back on the road! Quickly search our online product catalog and find the solution for your needs. 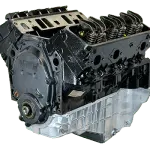 After installation, return your old engine, transmission, cylinder head, or axle core. I bought a chevy 6.0 engine for my 2003 2500hd from Gearhead, got it installed with a new transmission, and put on roughly 500 miles so far. Shipping was smooth, return of the core was smooth, engine fired right up! No problems what so ever. I love my new reman engine. My old truck is SO reliable now. Thanks, Gearhead. Thanks, Gearhead! My son's Chrysler 300C is ready to roar with its new 5.7 liter Hemi engine! I bought a 4.0l SOHC VIN E for my Ford Explorer Eddie Bauer 1998. Just got through installing it and it purrs like a kitten. Congratulations! Excellent service and delivery on time. Got an engine for my Ford Ranger from Gearhead Engines and am very happy with the motor AND their customer service! I just had a 5.4 Triton motor installed from Gearhead Engines, and it runs perfectly! I put 350 miles on first run to break it in and it's smooth, quiet, and powerful. Thank you, Gearhead. You've made my day! I'm really pleased with my engine... My salesman did a great job getting me the one I needed. I now know where I can buy a good, quality engine and I trust Gearhead. Thank you! I want to thank Dan on the help finding the right motor and transmission. You went WAY above the call of duty! Everything was first class — the phone service, the shipping company, and the startup instructions. My 1988 Lincoln runs smooth and quiet, and I have to rev it to make sure it's running! Our remanufactured products are not refurbished or used. The products are stripped down to their individual components, cleaned, machined, and rebuilt to be at or better than OE specifications. We consistently replace all wear items and parts that may degrade overtime or through constant use to ensure high performance and longevity. 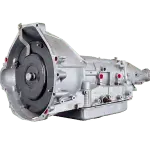 Remanufactured products are just as dependable as new and are sometimes more dependable because errors in the original design can be and are corrected. 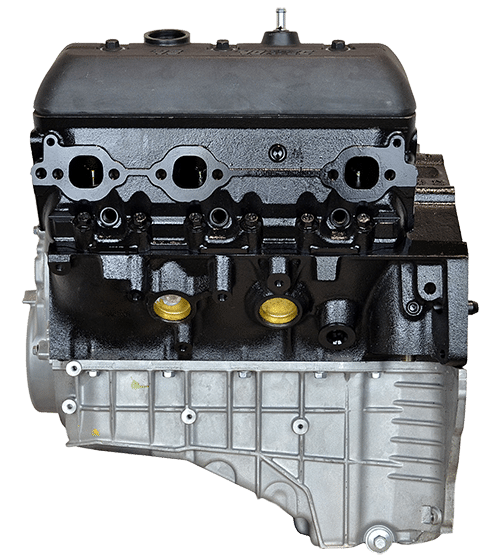 Our remanufactured products are less expensive than buying new or by replacing your vehicle or watercraft. Remanufacturing products are not “rebuilt” to fix only what’s necessary to make them work again. 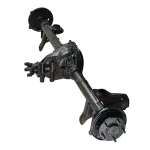 Remanufactured ensures that every part is machined, every process completed, every time. Finding older or unique remanufactured products can sometimes be challenging. This is a primary reason why Gearhead Engines keeps a strong catalog of products to meet your needs. Because of our quality remanufacturing processes, including our rigorous machining and testing, we share our confidence in the quality of our products with you through our warranty and customer care programs. We have you covered with warranties up to 36 months with unlimited mileage. 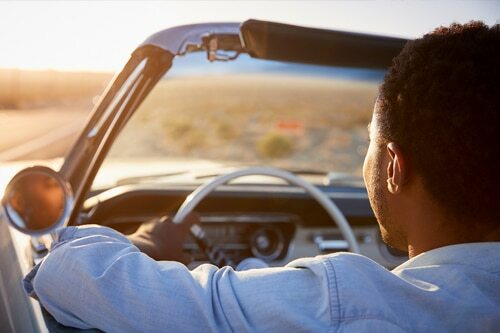 Plus, you can add our No-Fault Warranty Protection or No-Fault Warranty Gold protection and receive additional benefits on labor reimbursements, car rentals, and fluid allowances — when installed through a licensed service facility you choose. Of course, these perks depend on the product you purchase and the available warranty plan for that product. Add to that a helpful, friendly Customer Care Center willing to answer any questions you have, and it’s a win-win! 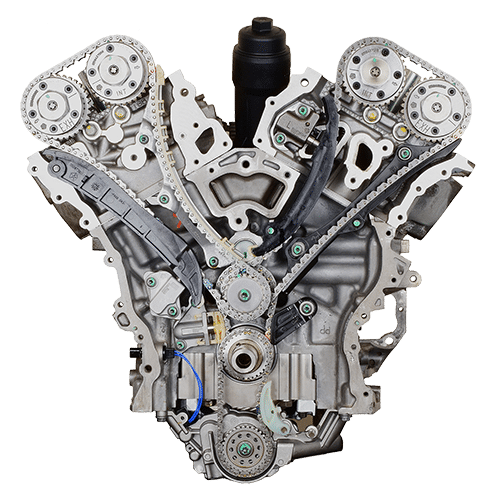 Taking into account Gearhead Engines’ history and experience, our broad product catalog, strong warranties and our helpful representatives who stand ready to make your transaction a success, we only have one question. When can we deliver your engine, transmission, cylinder head, or axle assembly… and where? Place your order today — request a FREE quote! We’ll be back in touch quickly!